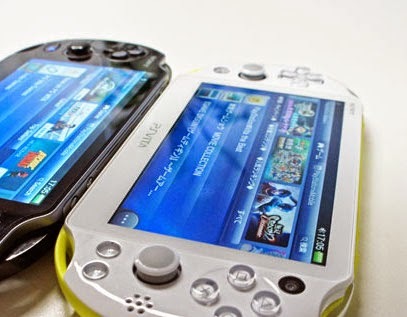 Check out the list below of PS Vita Games that will be released this month! Fieldrunners 2 will be coming to North American PS Vita December 23rd. 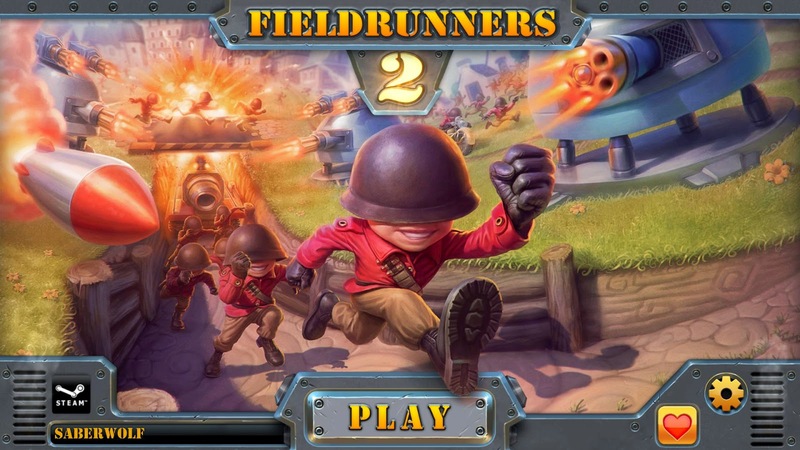 Fieldrunners 2 was a popular iOS tower defense game. It was originally scheduled for a summer release but got pushed back to December 23rd. The popular PS4 shooter, Resogun is also being released on PS3 and PS Vita on December 23rd. Resogun has been ported so well that the only two differences between the PS4 and PS Vita version is a 30FPS frame rate and a lower resolution. 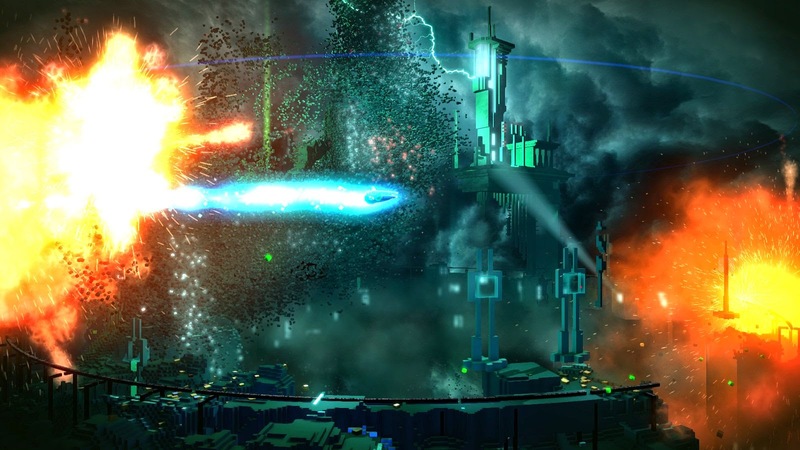 Resogun also features cross buy and cross save support. Switch Galaxy Ultra will be coming to PS4 and PS Vita on December 23rd. 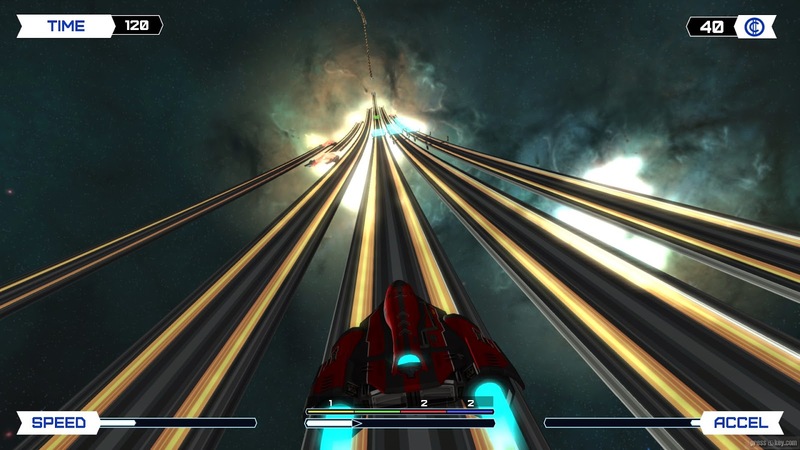 Switch Galaxy Ultra is a fast paced endless runner style game where players control a ship flying through space that has to dodge obstacles and pick up power ups. Switch Galaxy Ultra also features cross buy support. 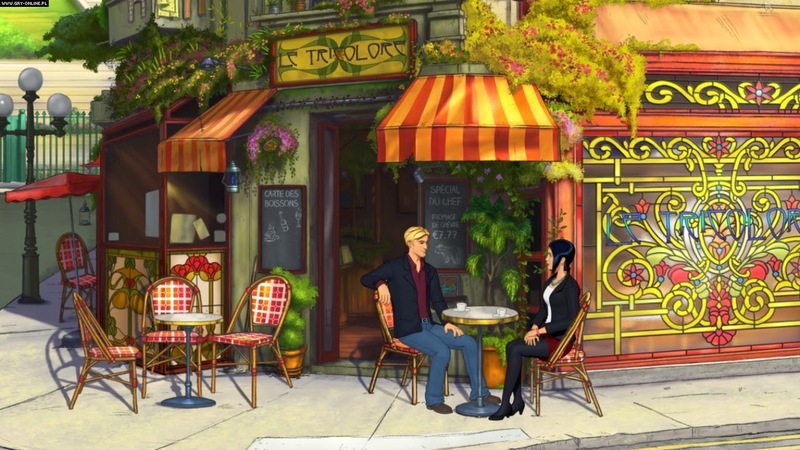 Broken Sword 5 The Serpents Curse is a point and click game that is coming to the PS Vita. Episode 2 is a continuation from the first episode of the series. Broken Sword 5 The Serpents Curse: Episode 2 will only be released on the PS Vita. Are you interested in any of these game? Let us know below!